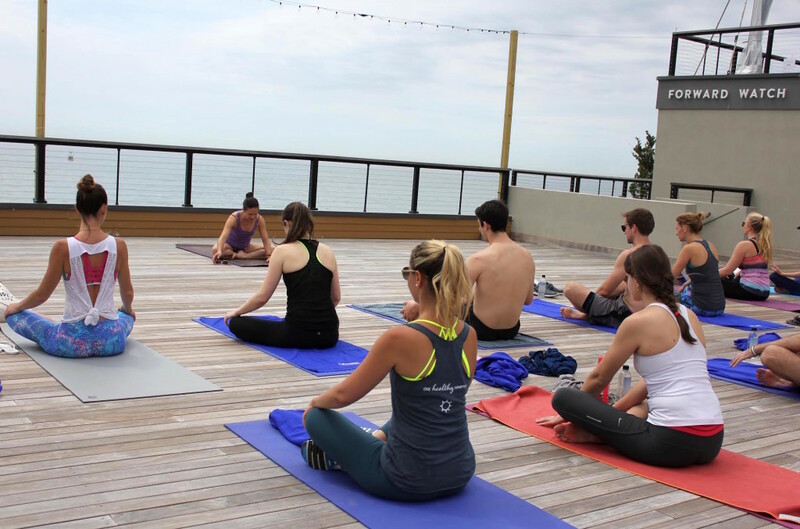 We invite you to hang out after class and enjoy free samples (thanks to KIND Snacks, The Well Necessities, and RESCUE Skin) and meet Kiley and Erica of OHH. 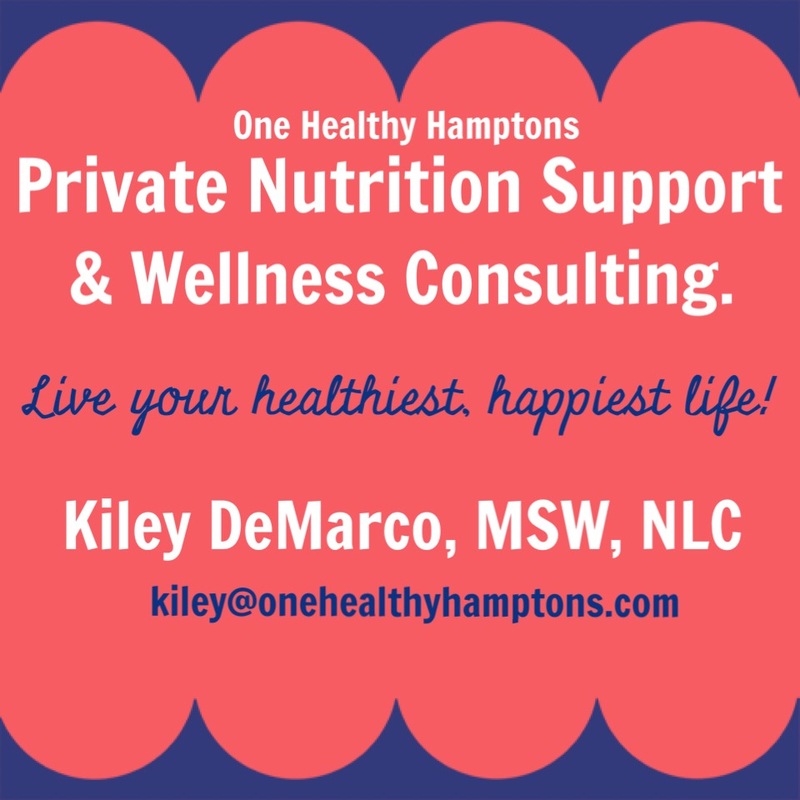 Got questions about “The Wellness Menu” and how we can help you stay healthy this summer? Come play, learn, stretch, and snack this Saturday in the vines! 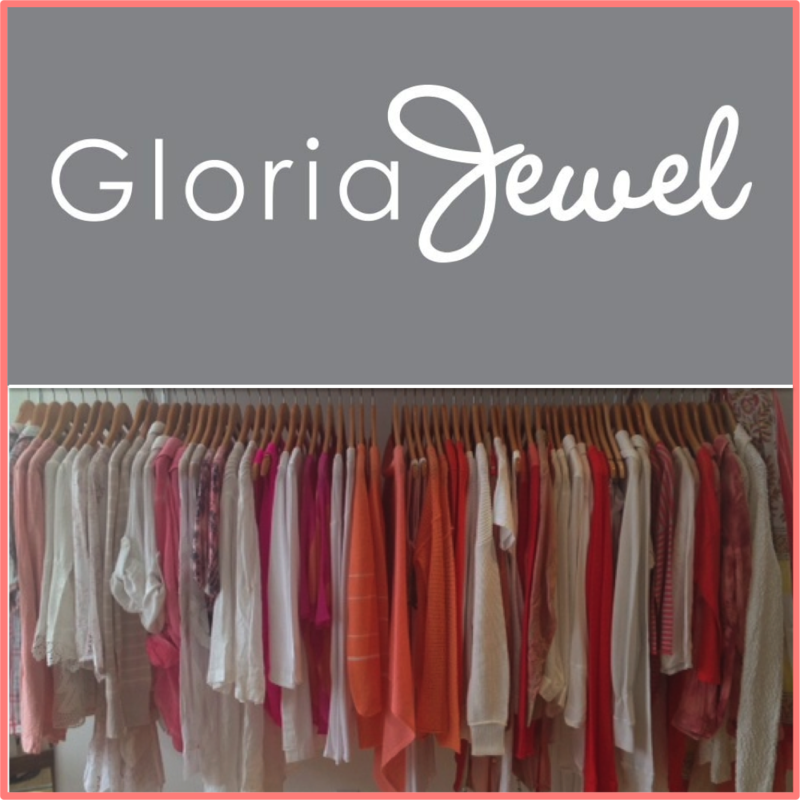 Just sign up for class here and we’ll see you there! 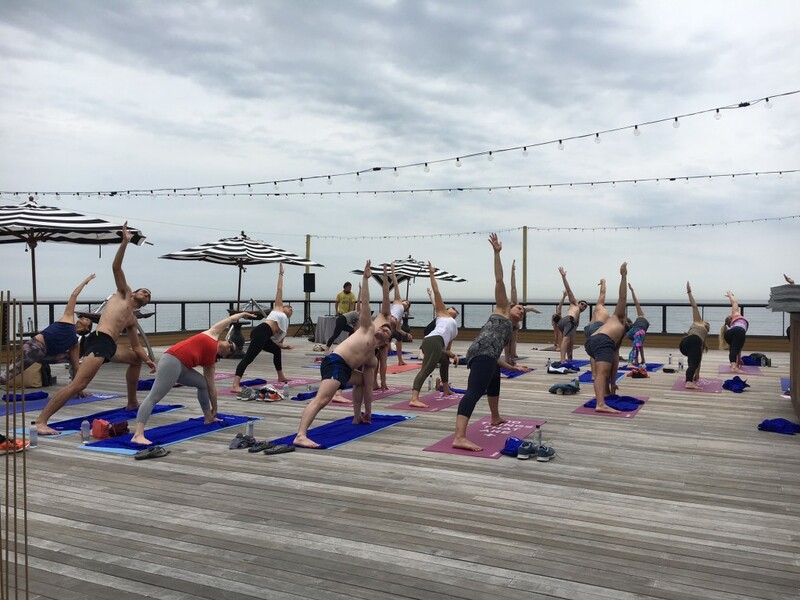 Stay tuned for more awesome wellness events, like Lightwork | Lifework Yoga at the Montauk Beach House on August 7th and an outdoor Intensati class with the amazing Natalia Petrzela on August 14th! 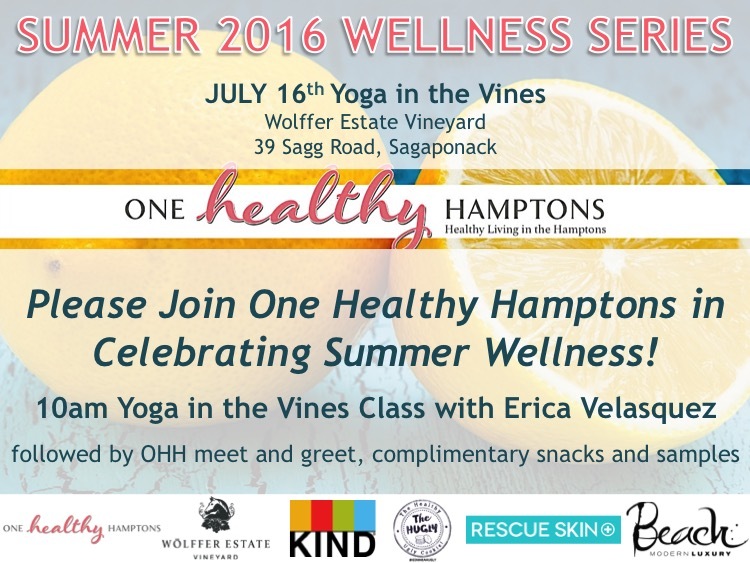 More info to come, hope to see you around the Hamptons this summer! 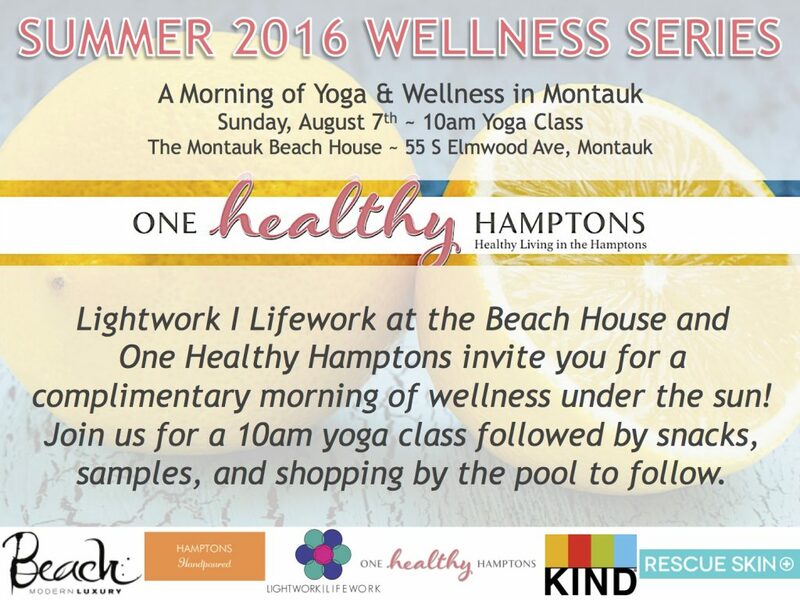 One Healthy Breakdown: staying well in the Hamptons, all summer long! 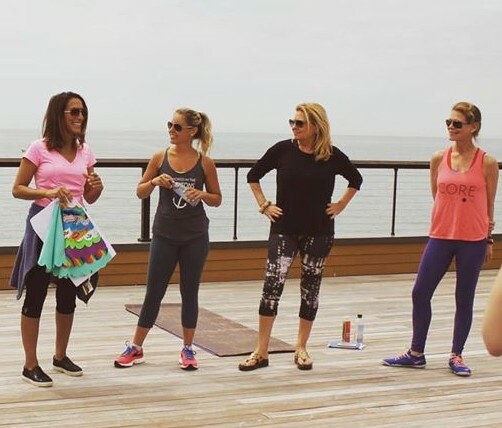 Are You a Healthy Guru? Join Us July 9th! 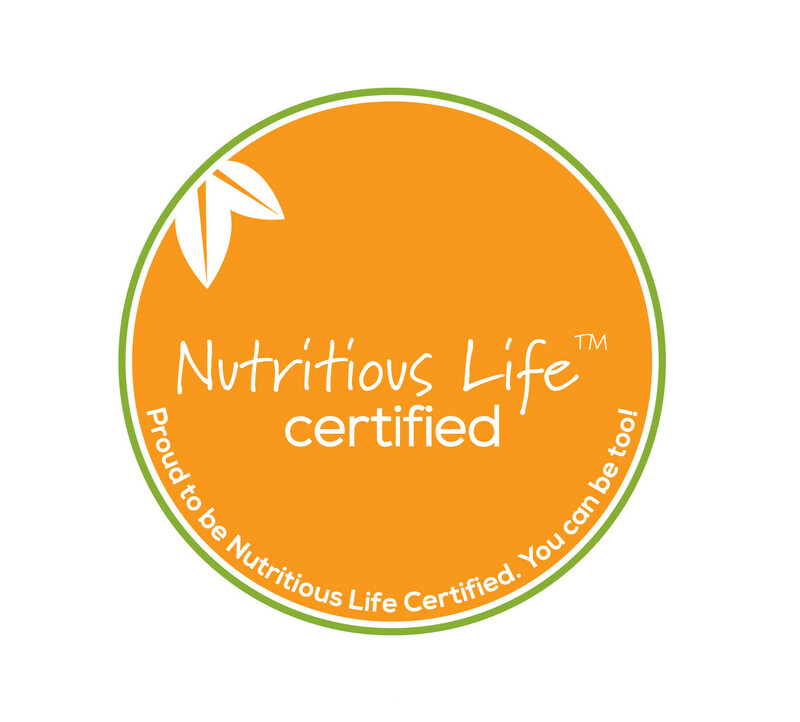 Calling all healthy gurus! 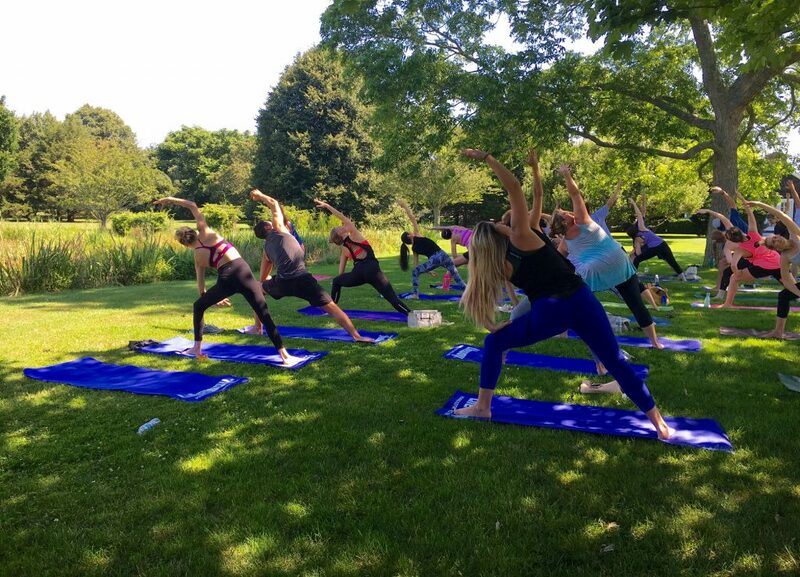 Healthy Guru is the Hamptons’ hot new fitness and wellness event, bringing together fitness, wellness, yoga, fashion, beauty, nutrition, and more! 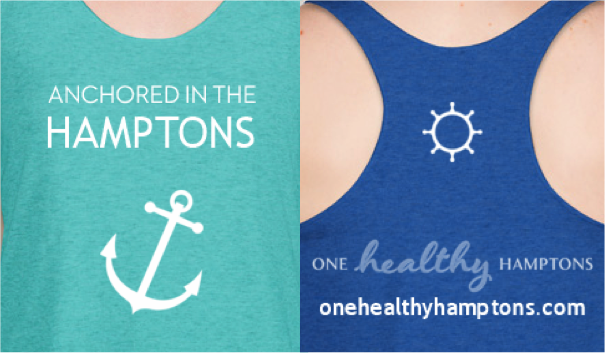 Join One Healthy Hamptons at the Southampton Arts Center in Southampton Village 9am – 8pm on July 9th to experience the greatest healthy brands in one location, on one day! 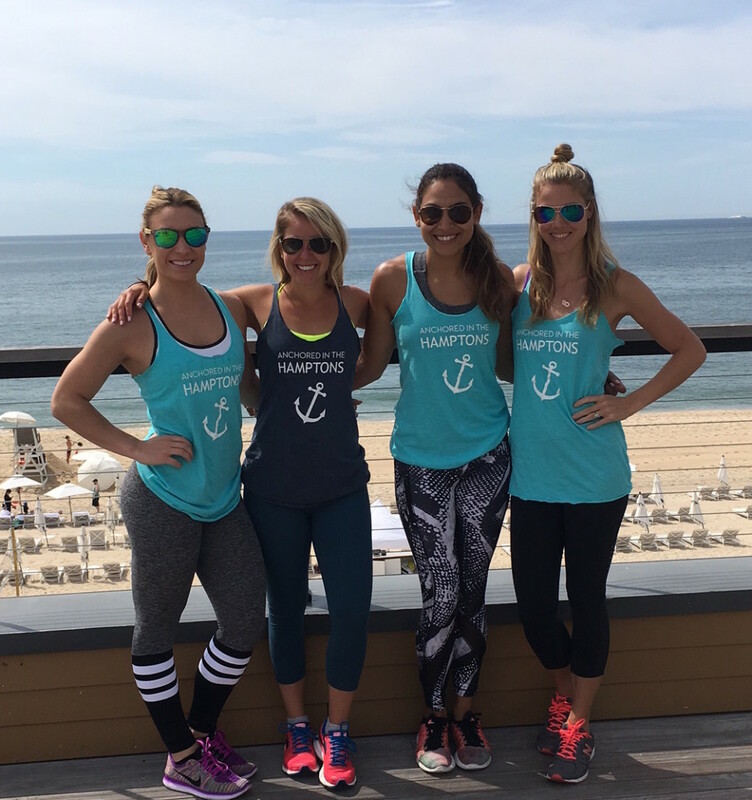 From all-day workout classes to panel discussions, fun giveaways, and an evening cocktail party, you will not want to miss this! 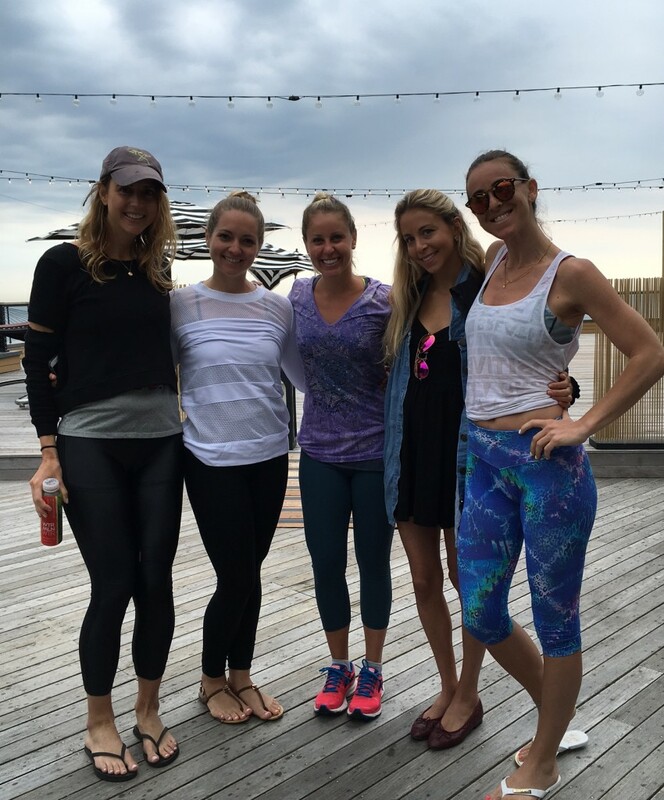 Click here to purchase your Healthy Guru tickets and use code “GURU10” for $10 off! 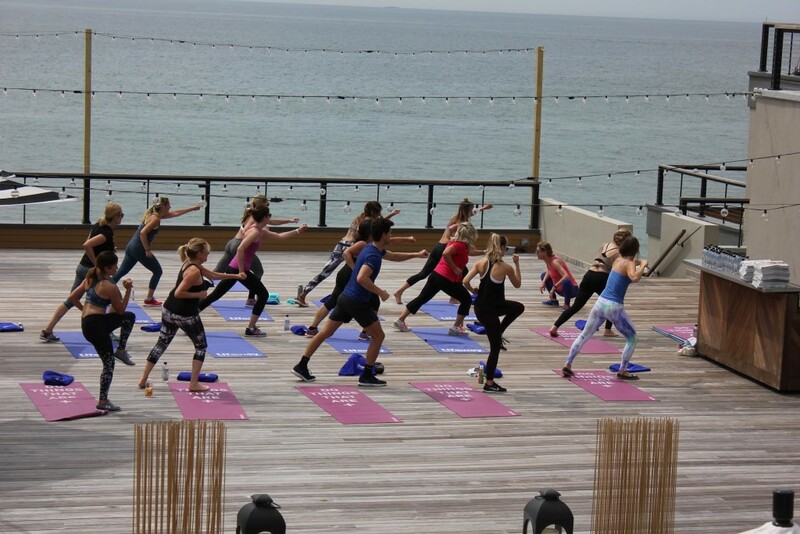 Tickets include an amazing day full of fitness, superfood snacks, giveaways, beauty bar, fashion, cocktails, and more! 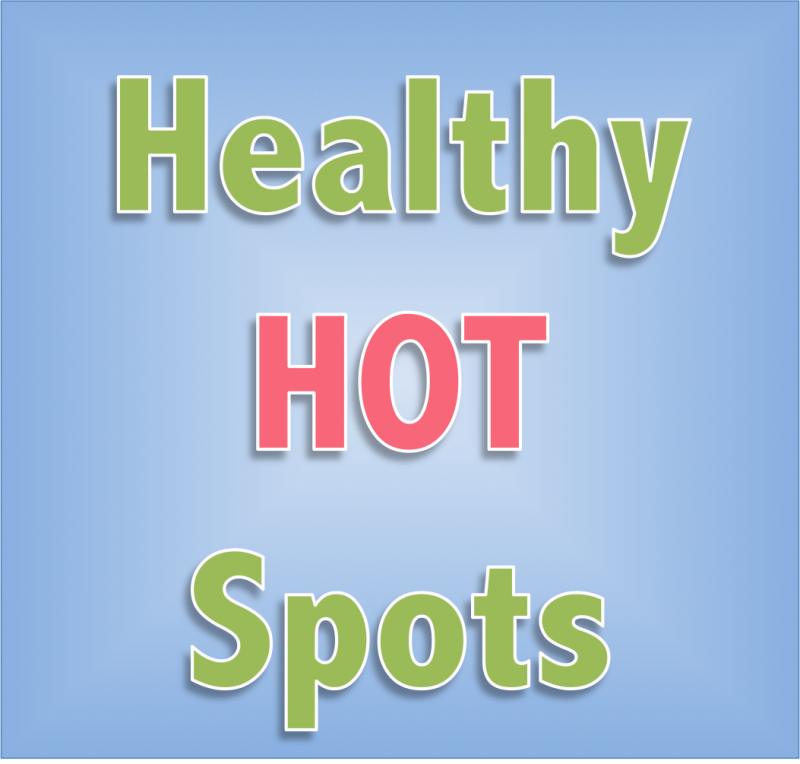 Take advantage of healthy venders, experts, and top trainers from Flywheel Sports, Pure Barre, Exhale Spa, Barry’s Bootcamp, Dancebody. 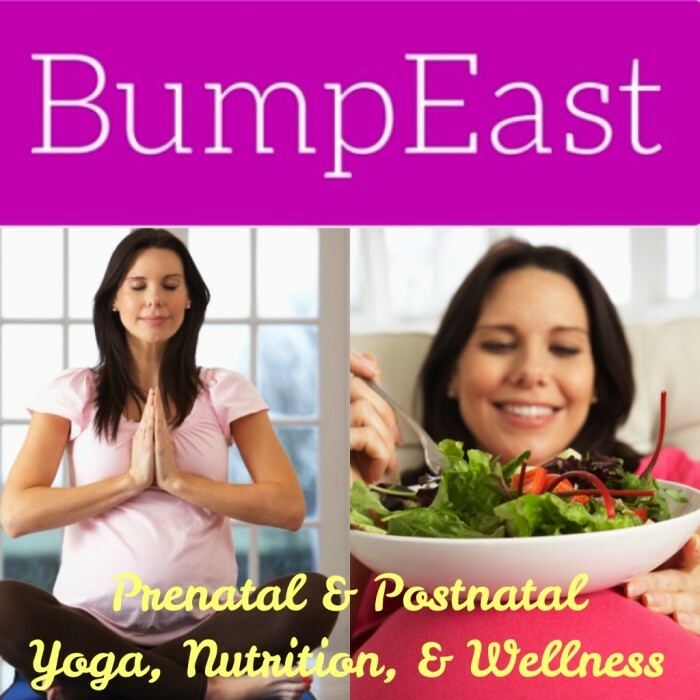 Tune in to guest speakers such as Keri Glassman, Glen Tobias, and Anna Kaiser. 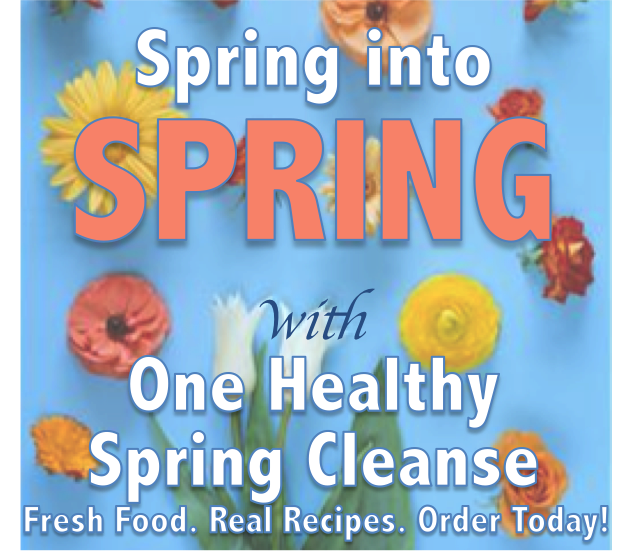 Check out the full schedule at healthyguru.com, click here to purchase tickets and use code “GURU10” for $10 off all-access or each class. 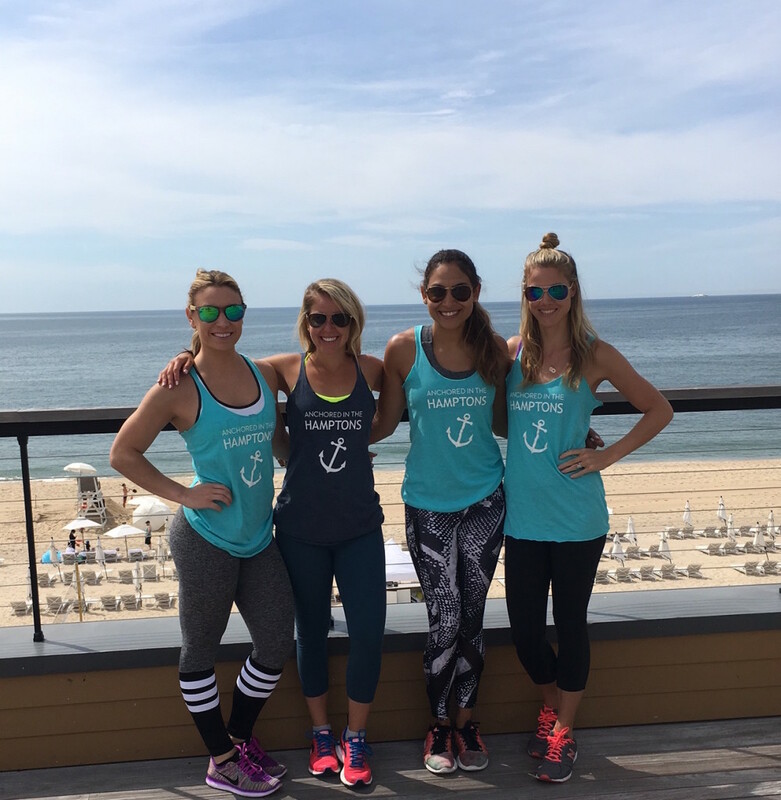 Between sweat-sessions, meet Kiley and Erica of One Healthy Hamptons. 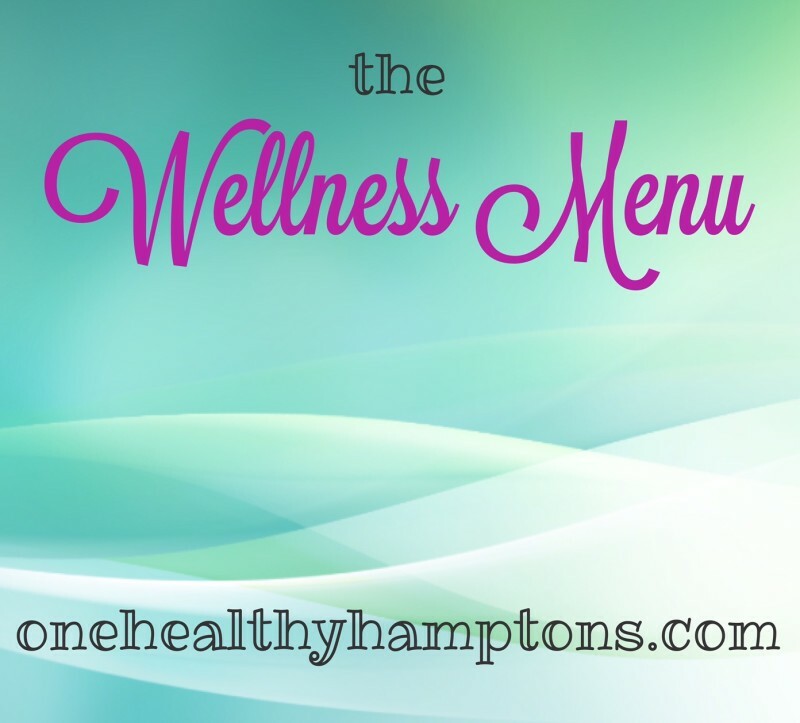 Learn more about The Wellness Menu, delivering wellness to your Hamptons house so that you have everything you need to succeed this summer. 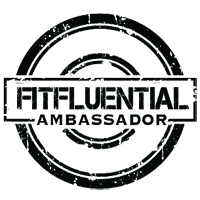 All Healthy Guru guests will receive a complimentary mini wellness consultation and discount on any wellness package! 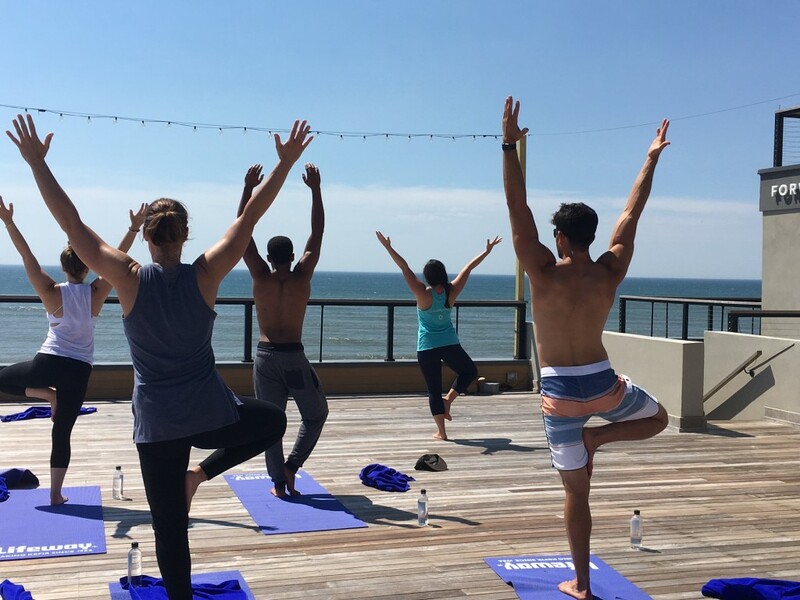 So, come try a new class, meet wellness experts, get beautified, and have some fun in the sun at Healthy Guru on July 9th! 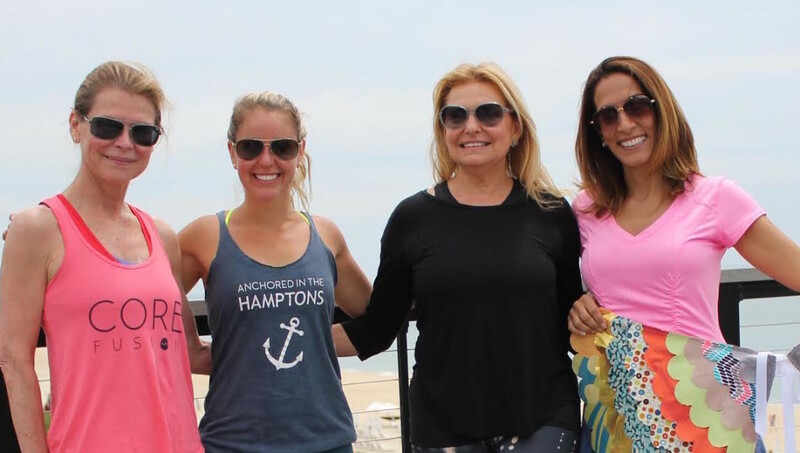 One Healthy Breakdown: healthy gurus unite in the Hamptons! Gratitude + inspiration. I’m grateful for the love and support that is all around us, it’s always available if we let it in. I’m grateful for the comforts of the privileged life we live here. I’m inspired by the millions of people on earth who devote their lives to helping others who suffer. Healthy Thanksgiving. Whenever I’m home for Thanksgiving, I like to offer a fitness class that morning. This year is no exception. It gives us a feeling of community, an hour or so to put the preparations and fuss and visitors aside to take care of ourselves, and offers the best possible insurance that we’ll feel so much better before, during, and after the feast! And then I teach a cardio class Friday morning to help burn it all off! 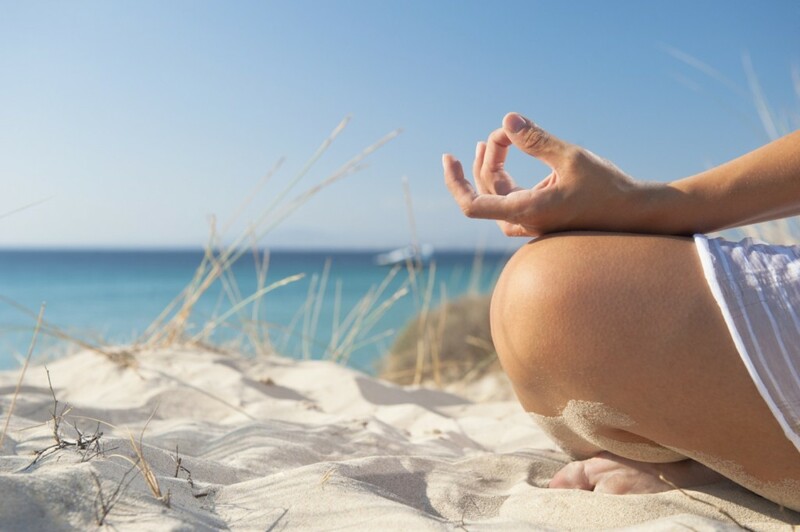 Mindfulness tricks. No tricks! Plenty of treats! 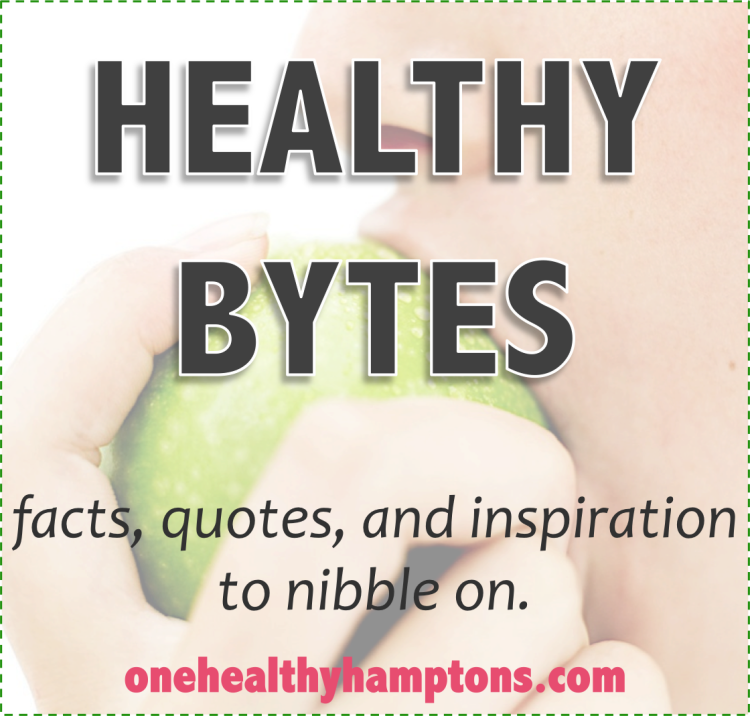 It helps to keep in mind that a treat means something out of the ordinary, not something you consume or experience every day. When you get an impulse or craving for something that qualifies as a treat, try filing it under “hm, sounds good! Let me hold off on that today, maybe tomorrow.” The next time that impulse arises, punt it again and continue to enjoy the anticipation. You may forget about it entirely or the special situation presents itself to treat yourself. It could be food or drink, an activity, a big purchase, or another indulgence. As for staying healthy, my fitness/dance/movement practice has gotten me through cancer, heartbreak, the blues, anxiety, and continues to sustain me as I contend with the aging process. That, and spending as much time as I can with dogs! It’s also good to remember that even though it’s getting colder and we’re busy-busy-busy, the beach is always there, year round, waiting to calm us down, open us up, and reconnect us to life. 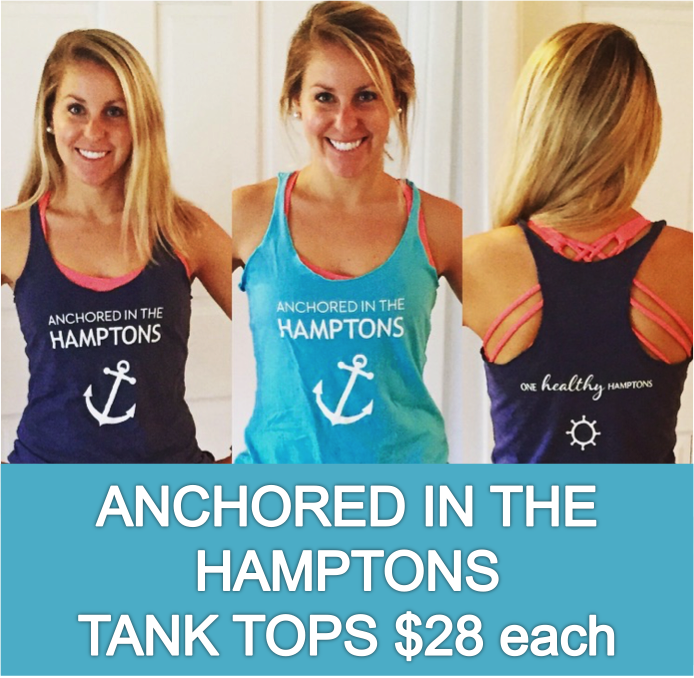 One Healthy Breakdown: What a great reminder – we sure are lucky to be surrounded by beach and beauty in the Hamptons! Happy holidays, Jamie, and thank you for sharing your insight! 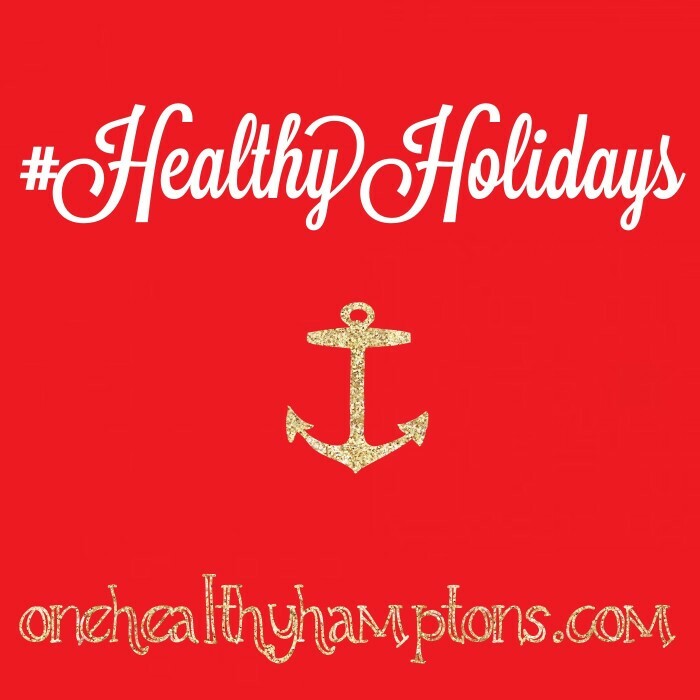 *Until January, 2016, we’ll be spreading health through the holiday season here in the Hamptons! If you’d like to share your own holiday tip, trick, tradition, recipe, etc. 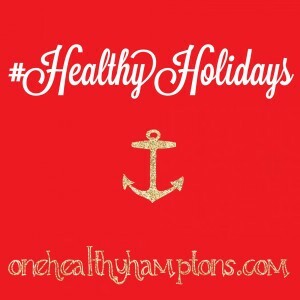 as part of OHH’s #HealthyHolidays, email kiley@onehealthyhamptons.com. 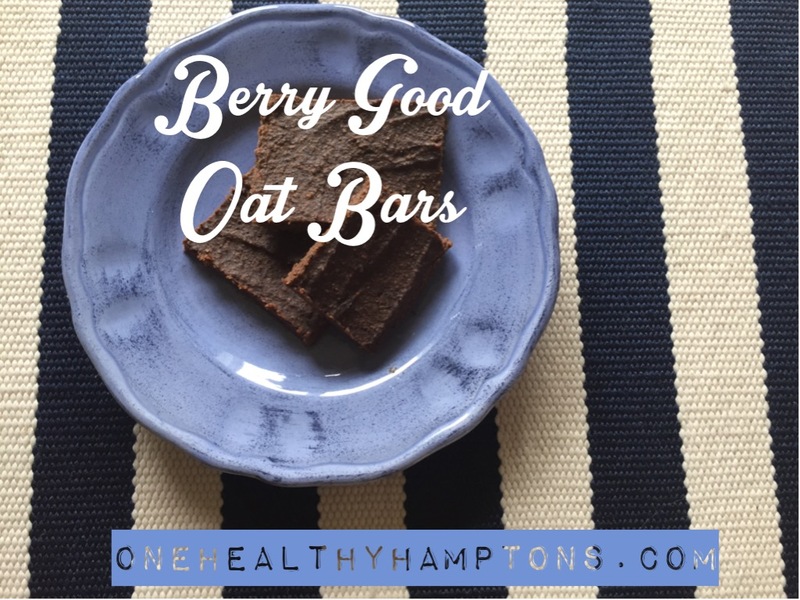 Introducing the berry good oat bar, star of the snack scene and best blueberry- loaded breakfast in town! 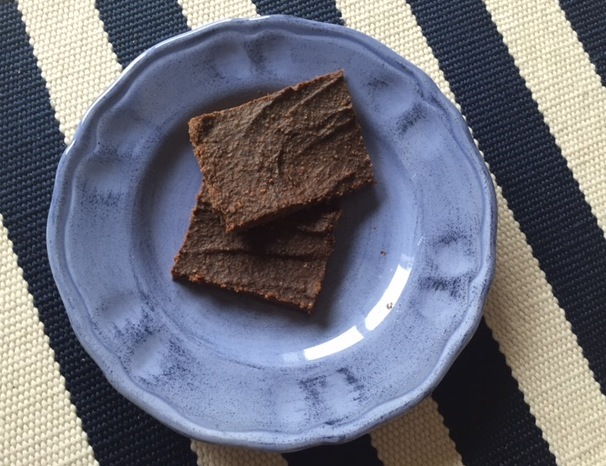 Loaded with nutrients, these babies are chewy like a brownie, but much healthier, with the perfect combination of carbs, protein, and fat. Now, that’s berry, berry good! Spray a large brownie pan and pour batter evenly into pan. Bake at 325-350 for about 15-20 minutes. Check with a fork, they’ll be soft, but won’t stick to fork. Let cool for at least 30 minutes and cut into individual bars. Serve cool or heated and enjoy any time of day. 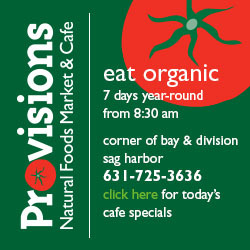 One Healthy Breakdown: sounds like berry good plan!